Peter Lehmann’s Barossa is an exploration of this world-renowned wine region through the four varieties for which it is famous: Shiraz, Cabernet Sauvignon, Riesling and Semillon. Coming to Melbourne, Sydney, Brisbane and the Gold Coast, this is a rare opportunity to taste a special line-up of wines from one of Australia’s most awarded producers. 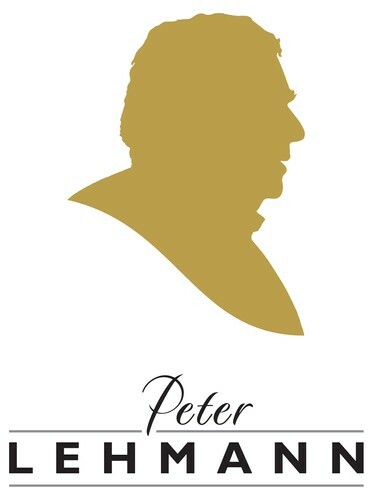 Peter Lehmann’s Barossa will feature current vintage wines through to super premium rare and back vintage wines. Members of the Peter Lehmann team, along with Wine Selectors educators, will guide you through a station-by-station tasting with food matches created specifically for each variety. There are limited spaces available, so book now for an opportunity to taste a very special range of wines from an iconic and influential producer.